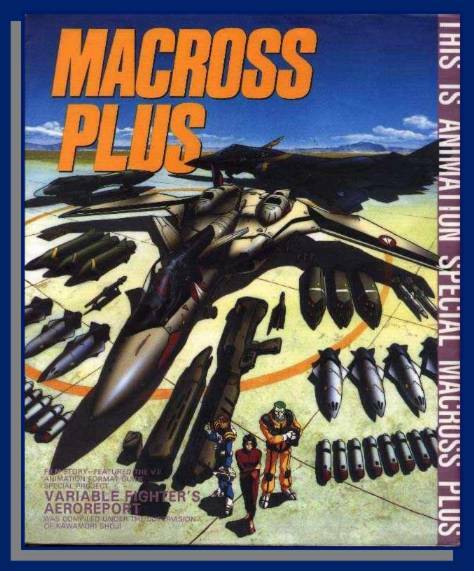 This book covers the first two episodes of Macross Plus. 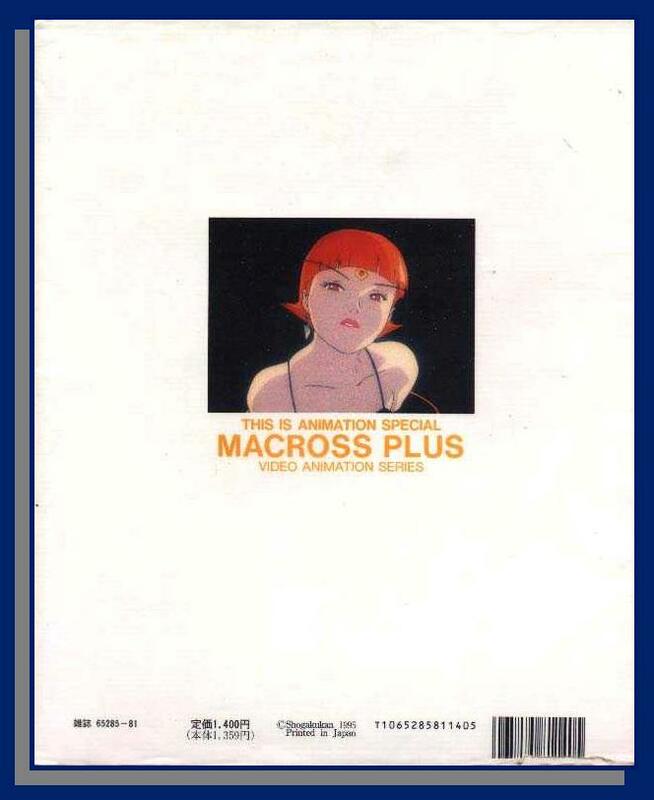 As with all This is Animation books, this book has full-color pics and design sketches. Also included is Variable Fighter's Aero Report, a section focusing on the series' Variable Fighters, from the VF-1 Valkyrie to the YF-21, plus some mecha that was not used until the release of Macross VF-X2. And we have Variable Fighter Squadron Marking, featuring special paint schemes illustrated by Shigeki Ninomiya.